Do you have an issue you would like to raise with the council area team, policing team or Kingswood councillors? 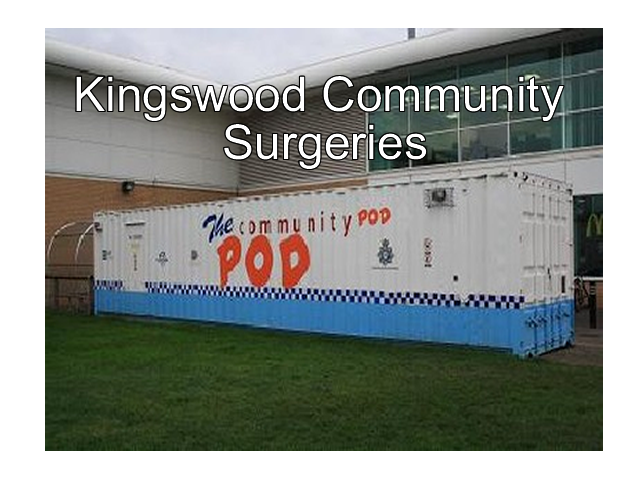 If you do, why not pop along to their monthly community surgeries, which will be held at ‘The Pod’ which is located next to Asda on the Kingswood Retail Park. See dates and times below.